Happy Friday! I’m jumping on the Fit Friday blog hop. 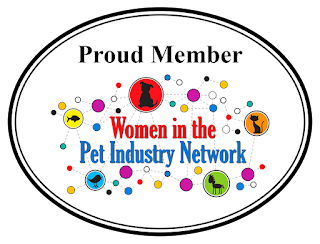 I appreciate my BlogPaws friends, Slimdoggy, Peggy’s Pet Place, and To Dog with Love for hosting. 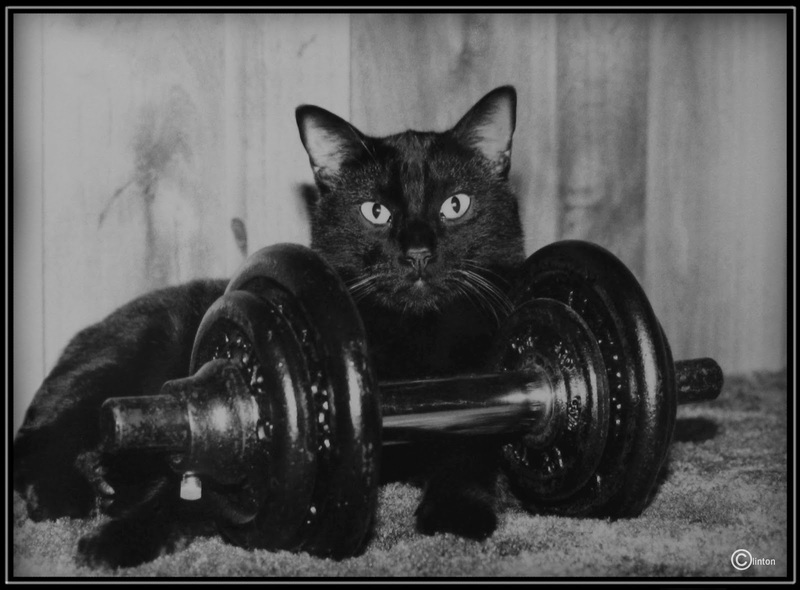 All three blogs work diligently at urging humans to get their dogs in shape. I’m sure you’ve heard that if your dog is fat, then you’re not getting enough exercise! Be sure to visit each of them for great information mixed with a healthy dose of fun! 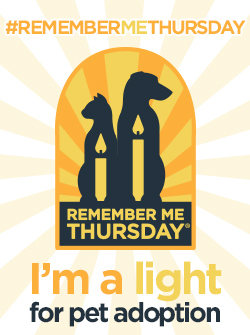 I’m joining my friends at BlogPaws Community in the Wordless Wednesday blog hop. 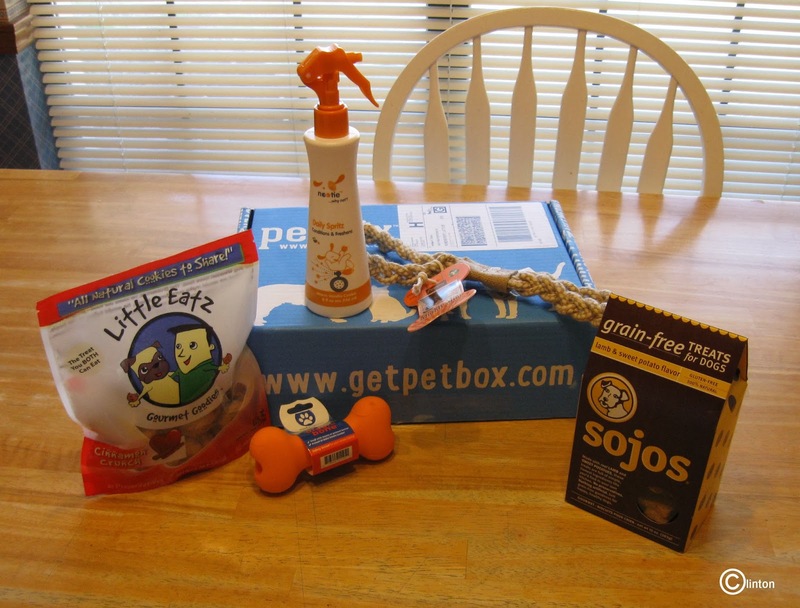 Our 2nd PetBox was pawsome! 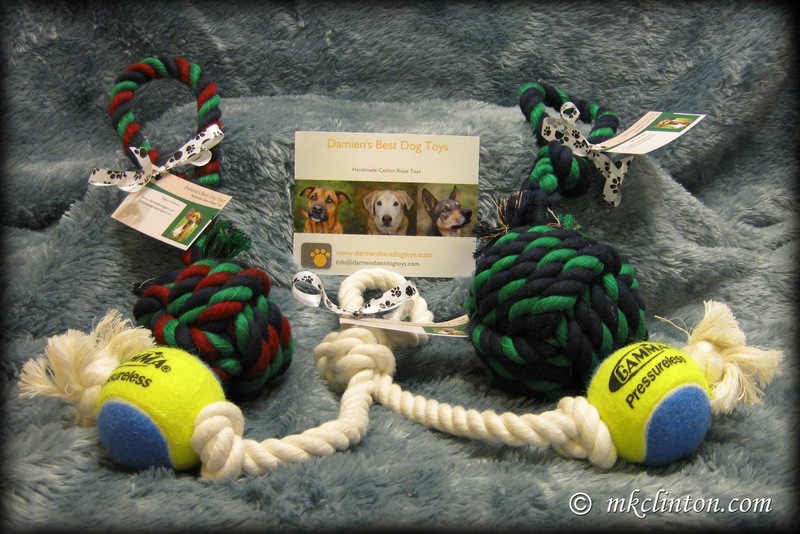 Bentley and Pierre received their second winning PetBox of goodies! They were so excited to sniff out what was inside the box. Oohh, Bentley could pick up the definite smell of cinnamon. His eyes lit up and his tail was wagging furiously. Each item captivated them as I removed it from the box. We had two toys, two bags of treats, and a perfumed spritz. It was another great selection. I’ll let the boys tell you how they liked each gift. Bentley: “I want to tell everyone about Little Eatz Cinnamon Crunch! They are fantastic! It's Sepia Saturday! Ruckus the Eskie established this blog hop to entertain our readers with the beauty of sepia photography. I love to discover the creative ways bloggers transform their favorite photos. Have a wonderful day and enjoy hopping. 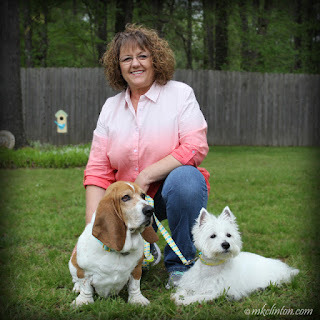 It’s Wordless Wednesday with my friends at the BlogPaws Community. 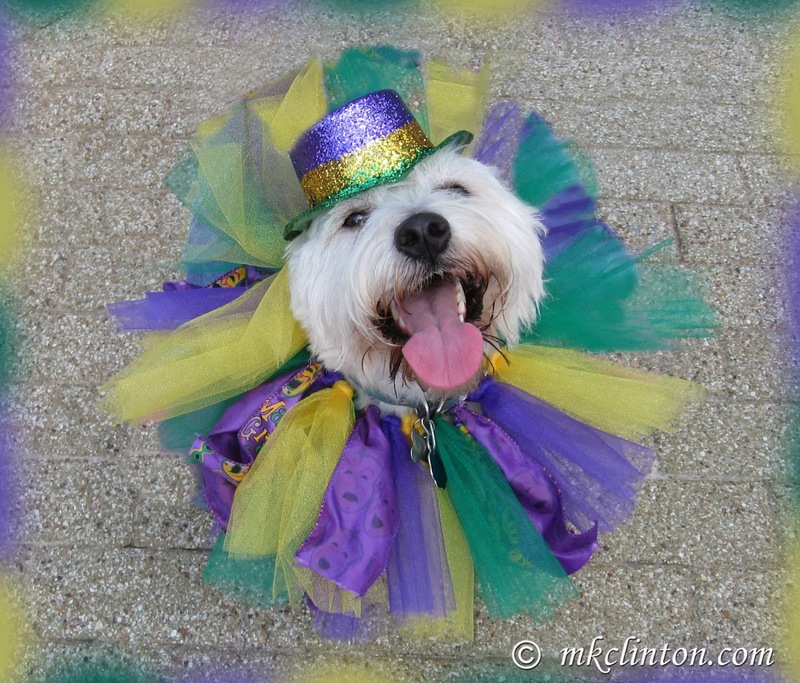 Pierre is ready for the Barkus & Meoux Pet Parade! I have always scooped the poop from my backyard since the boys do their business there. For years, I used a shovel and stick to scoop that poop. It was yucky, but it did the job. 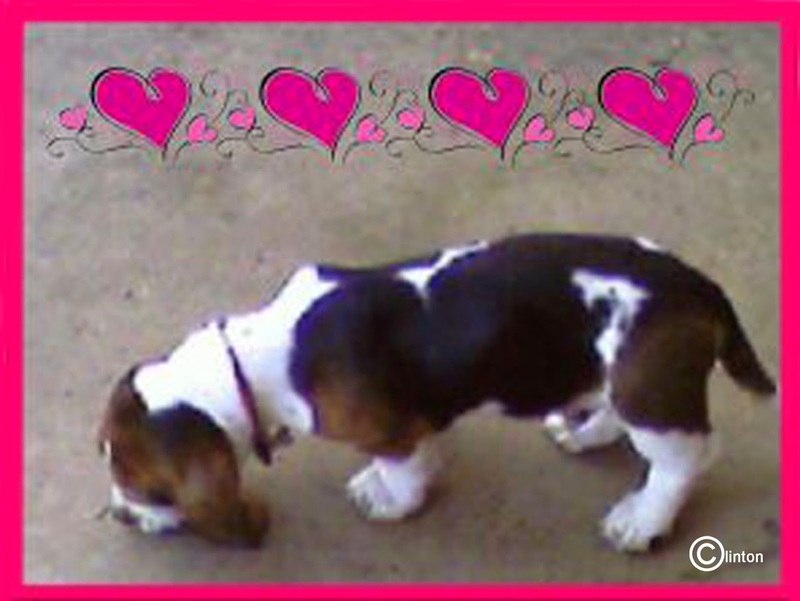 One Valentine’s Day several years ago, my husband gave me the greatest gift ever. (Disclaimer: We have been married a very long time and he’s given me jewelry, flowers, and candy on every Valentine’s Day) So what could be better than sparkles, blooms, or sweets? I came home to a brand new shiny Pooper Scooper with Mylar balloons tied all over it! Now, I know this may not seem like the perfect romantic gift to some of you. For me, it was the most thoughtful gift that he could have given me. Remember, I have used a shovel and stick for 20+ years! 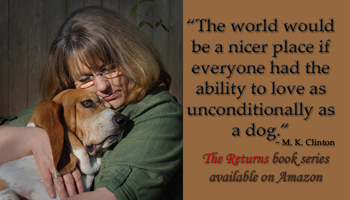 He said the man at the pet store laughed when he explained his purchase was for a gift! After getting the hang of using my spiffy new Pooper Scooper, I’d bring out my grocery store bag and get to work scooping. That’s when he came up with this ingenious aid for me. He took a plastic ice cream tub and cut out the bottom. 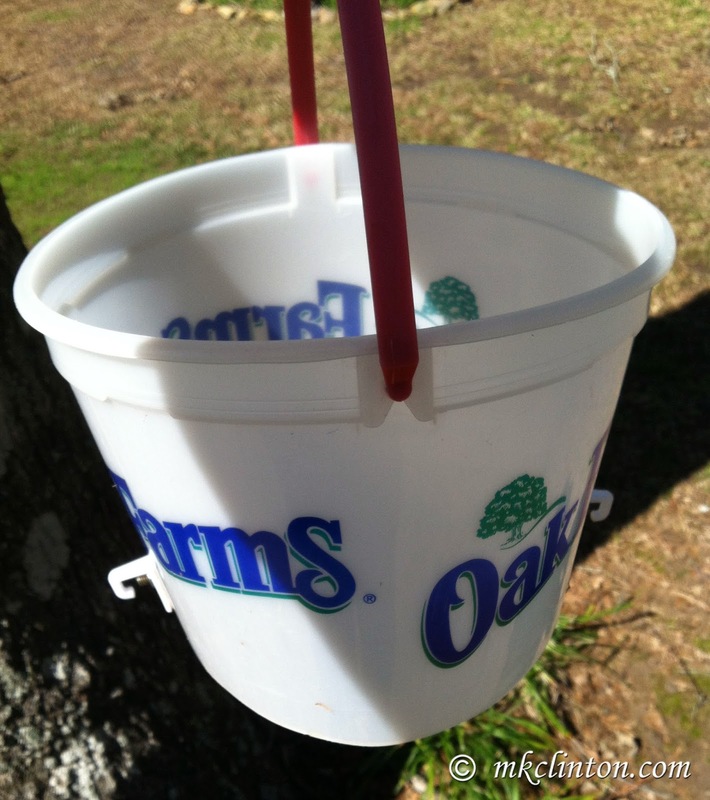 Then, he attached handy hangers upside down on each side of the bucket. I just stick the grocery bag through the center and attach the bag handles to the hooks. It keeps the bag open and I have the bucket handle to tote around the yard. 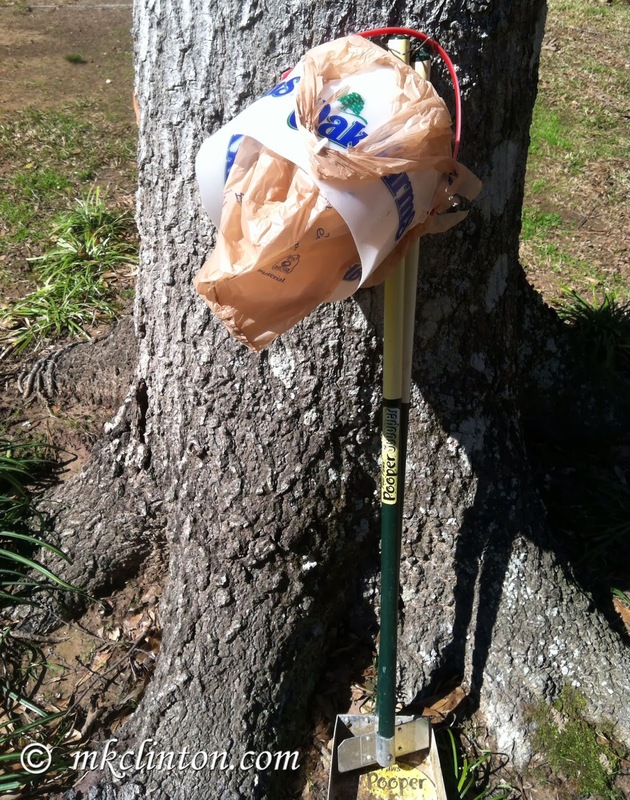 When I’m finished, I set it down and unhook the bag. Then, just raise the plastic container off and tie the bag up tightly. Voila! There’s no mess, no fuss! 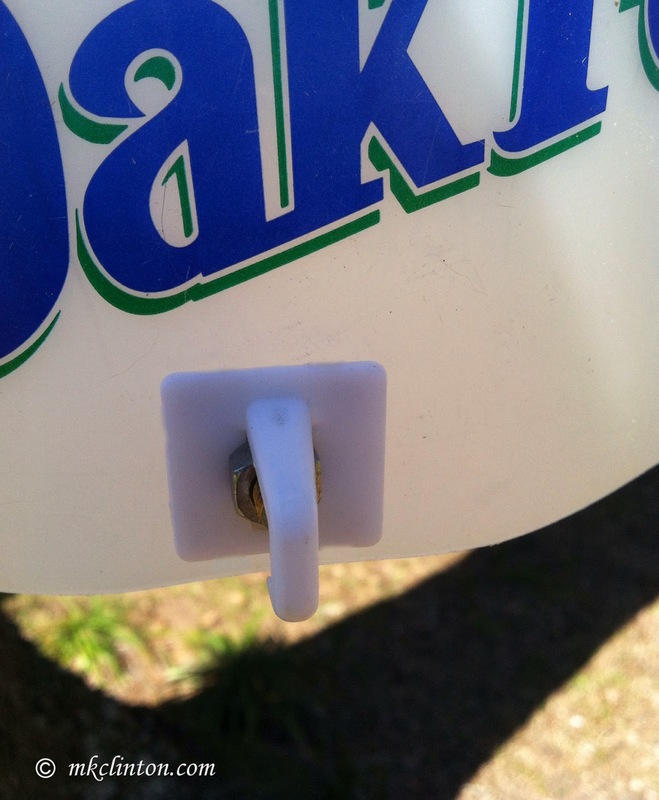 Eventually, he added screws to the hooks so they stayed on firmly. It is one of the best inventions that he’s come up with so far! 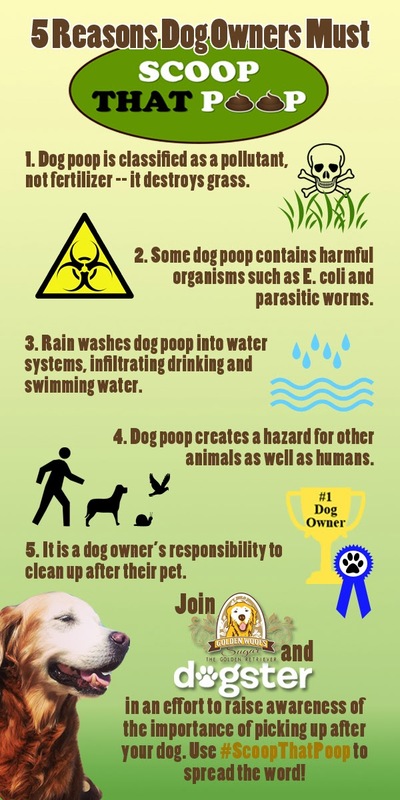 I’m featuring an infograph from Sugar the Golden Retriever and dogster.com to illustrate the importance of Scooping That Poop! Remember, poop happens but you don’t have to step in it! This is the “Scoop That Poop” blog hop! Be sure to check out the other blogs for more insightful scoops! This is a photo of Amos, our solid black Manx. He was possibly the coolest cat that ever lived. Have a fun Sunday. Now, onward through the blogs! 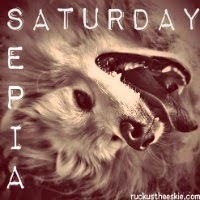 It’s time for the entertaining and beautiful Sepia Saturday hosted by my friend, Ruckus the Eskie. 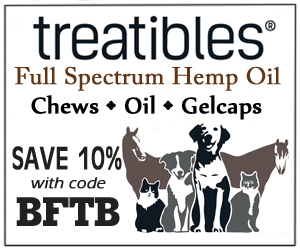 Be sure to hop over to their page today! 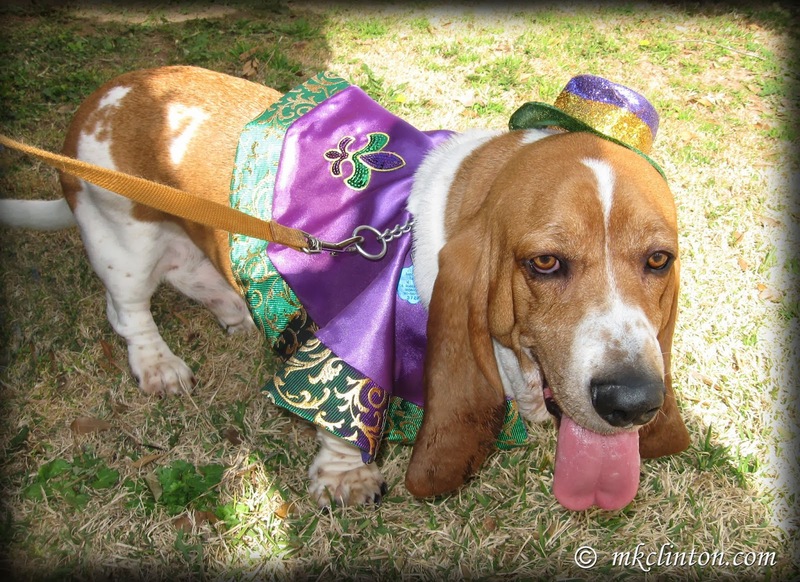 I thought I’d get into the spirit of the BlogPaws convention in Las Vegas! This is a view of the Paris hotel. Everyone is welcome to join. Please share your best sepia pics or videos! 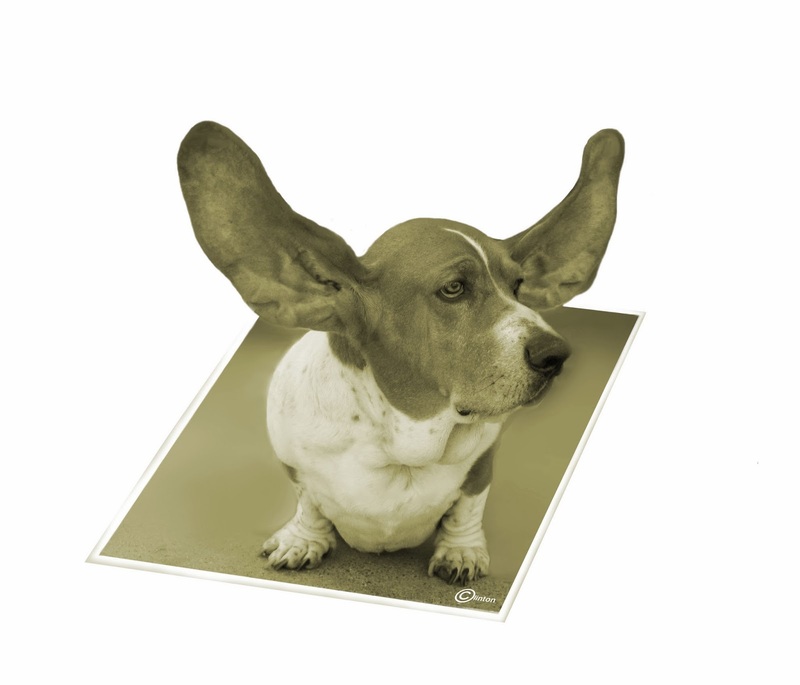 Any Sepia-Related images ~ not only pets! I must start this post off with a very thoughtful event. 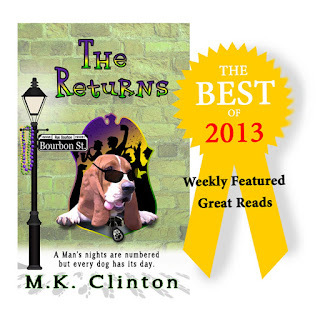 On Tuesday, Jenna of Love is Being Owned by a Husky presented me with three awards! I know, right?! I was so excited! They are the first blogging awards I’ve received. 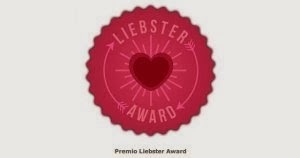 She presented me with the Liebster Award, an award of Excellence and the Best Blog Around the World award! How exciting is that? I have proudly displayed them on my sidebar. I will be passing them on to other bloggers in a few days. I have been so busy nominating blogs for the Nose-to-Nose awards that I will need to go back through and select some for these awesome awards! Earlier this week I wrote a post about my daughter, Jessica and her new husband, Keith coming for a visit. We have been keeping Pierre, her Westie with us since last June. He and Bentley have become best buds! When they arrived, Pierre was so excited to see everyone. I took him out front on his leash so Bentley wouldn’t knock him over to get some kisses of his own. I don’t really think that it dawned on him that it was his mama. He is always so hyped whenever we have company. He was just kissing and greeting my daughter, my son –in-law, and my son. Once we came inside, Jessica sat on the couch and Pierre jumped in her lap. It was at that moment he discovered it was his MAMA!!! He went completely nuts. 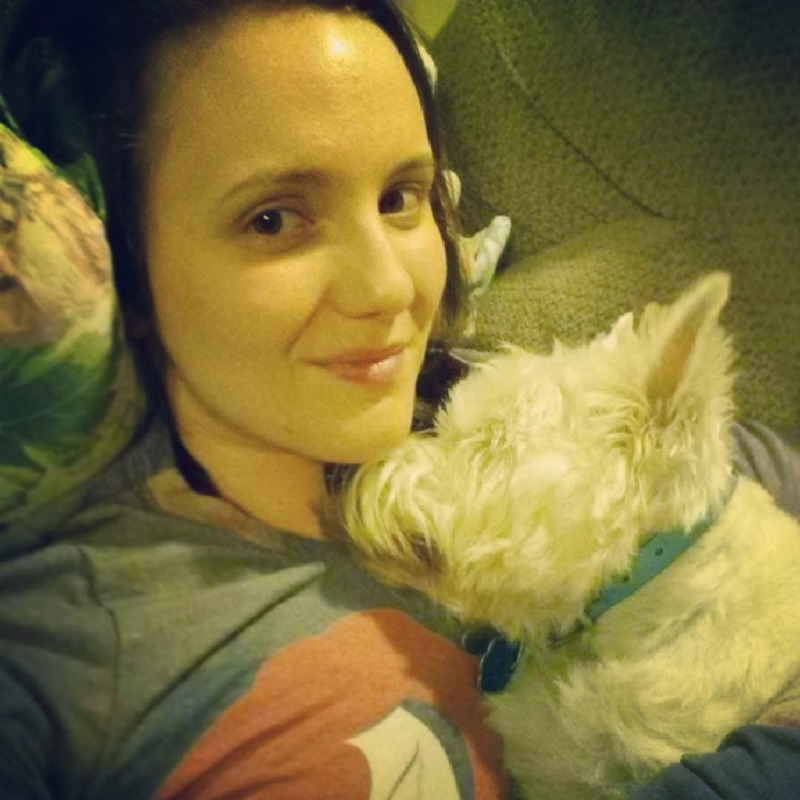 He jumped on her head, laid down on her, jumped back up for a million rapid-fire Westie kisses, and his tail was spinning like a helicopter propeller! It was such a wonderful reunion. He loves Mom and Dad and stays beside them constantly. He sleeps on them, performs all of his tricks, and is even happier than usual. That is not an easy thing since he is the happiest dog that I know! Bentley was thrilled to have his sister back home. He loves her husband and not because he gives great belly scratches. He does, but he also loves dogs! Bentley throws himself belly up every chance he gets. They became great friends in a matter of minutes. 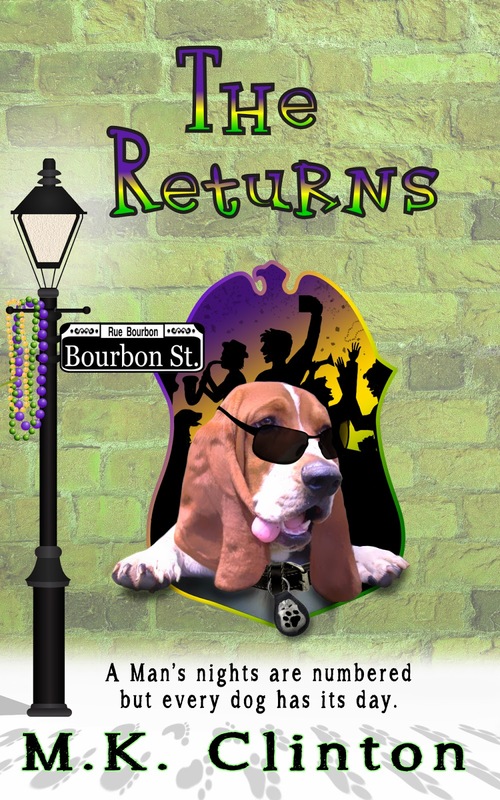 I’m still working on the YouTube videos but I hope to have the reunion posted soon. Until then, I have a photo of my daughter, Jessica and Pierre. Thanks for stopping by for Thoughtless Thursday. Enjoy hopping to these other great blogs and have a great day! It is BlogPaws Community Wordless Wednesday Blog hop! Hopping from one blog to the next is quicker when you don’t have a long post to read, so hop through all of the great blogs featured below. 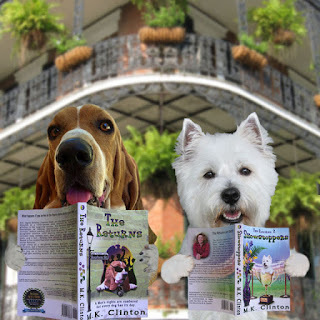 I try to keep inside the rules but today is the last day for the BlogPaws Nose-to-Nose award nominations. I did step outside of the line and post some information concerning this at the bottom. Thanks to all of the great people at BlogPaws for hosting this hop. 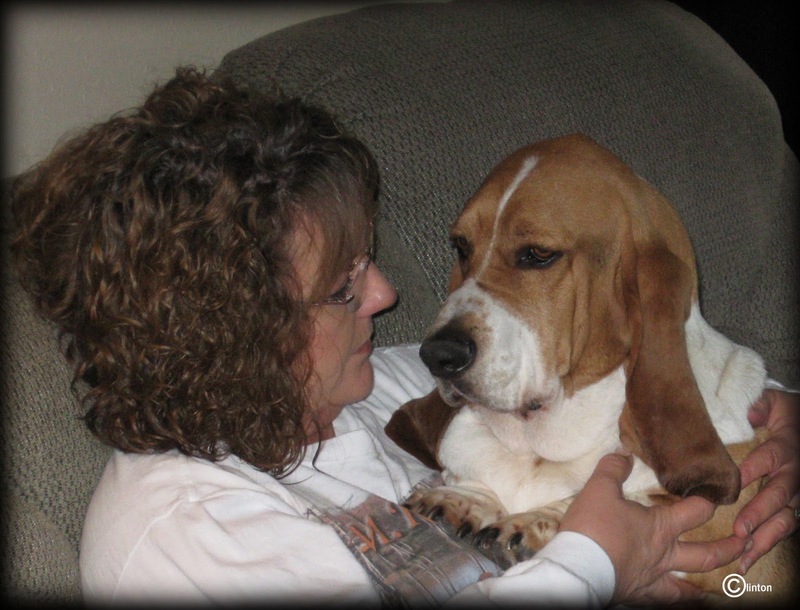 Bentley is such a Snuggle Bug Basset. 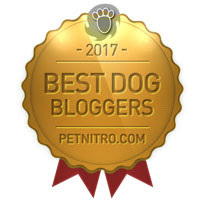 Today is the last day to nominate a blog for BlogPaws Nose-to-Nose awards that is presented in Las Vegas during the annual convention. 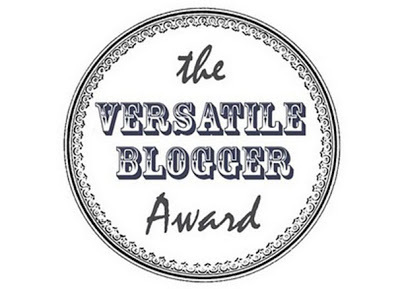 Anyone is able to nominate a blog for an award. You don’t have to be a blogger or a member. 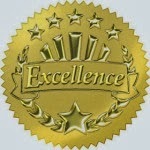 If there is a blog that you enjoy, please take a couple of minutes and nominate them for one of the prestigious awards. 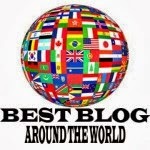 Here is a list of the categories that you can nominate your favorite blog. You can nominate as many blogs as you’d like. It was brought to my attention that I need to provide information here in the event that someone wants to nominate me for any of these categories. No matter whom you nominate, the important thing is to get online today before the nominations close. 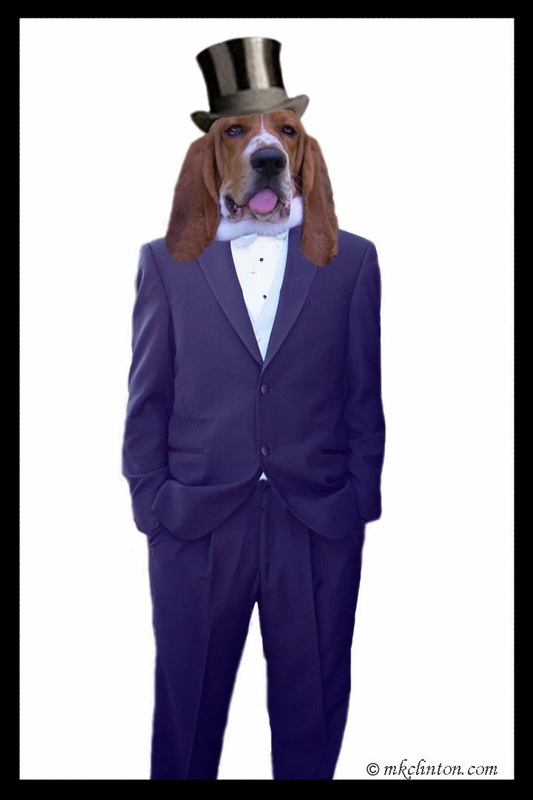 Here is the link: http://blogpaws.com/events/conference-2014/nose-to-nose/2014-nose-nose-award-nominations-open/ I truly appreciate everyone’s support in helping me grow my blog! If you have the urge to nominate me in any of these categories, here’s my information they form requests. 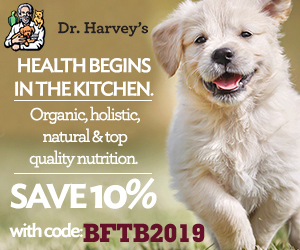 Love is in the air… or is that dog treats cooking? To your dog, it’s the same thing. 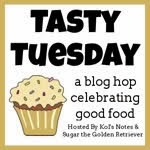 I am participating in my first Tasty Tuesday Blog Hop hosted by two awesome bloggers, Sugar the Golden Retriever and Kolchak Puggle. Be sure to hop over to their posts. You’ll love them! I am posting three tasty treat recipes today. Your best friend will know how special they are when they taste a homemade treat. Remember, nothing means lovin’ like something from the oven! I have had this Liver Dog Cookie recipe for years. My German Shepherds loved them. I used them in training for the show ring and tricks. Combine dry ingredients in large bowl. Blend liver while frozen at puree speed. Add to dry mix and stir until well blended. Bake on ungreased cookie sheet at 350˚ for 20 minutes. Cut into small squares and store in sealed Ziploc bag or airtight container. This cookie recipe is another that has been around for a while. 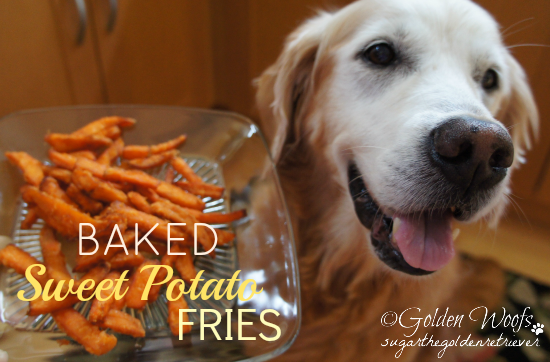 Being able to prepare your dog a homemade treat is very fulfilling. 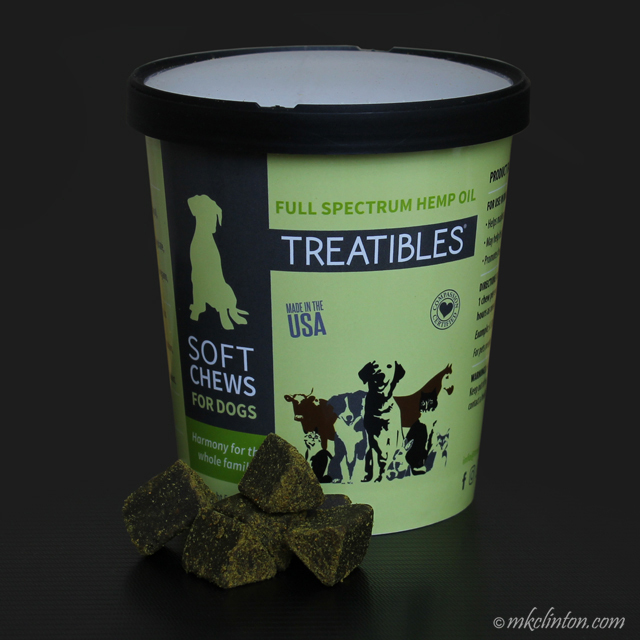 Making them treat in cute little dog designs is even better! Of course, for Valentine’s Day, you’ll want to use hearts. Combine dry ingredients in large bowl. Stir in peanut butter, milk and honey mixing well. Knead into workable dough, roll dough to approximately ¼” thickness. 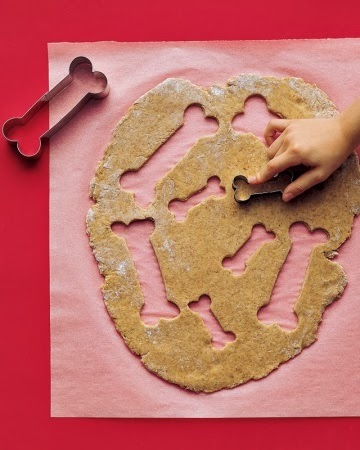 Cut out your cookies with a fun cookie cutter, hearts, bones, and dog breeds are available. Bake in 375˚ preheated oven for 20 minutes or until golden brown. 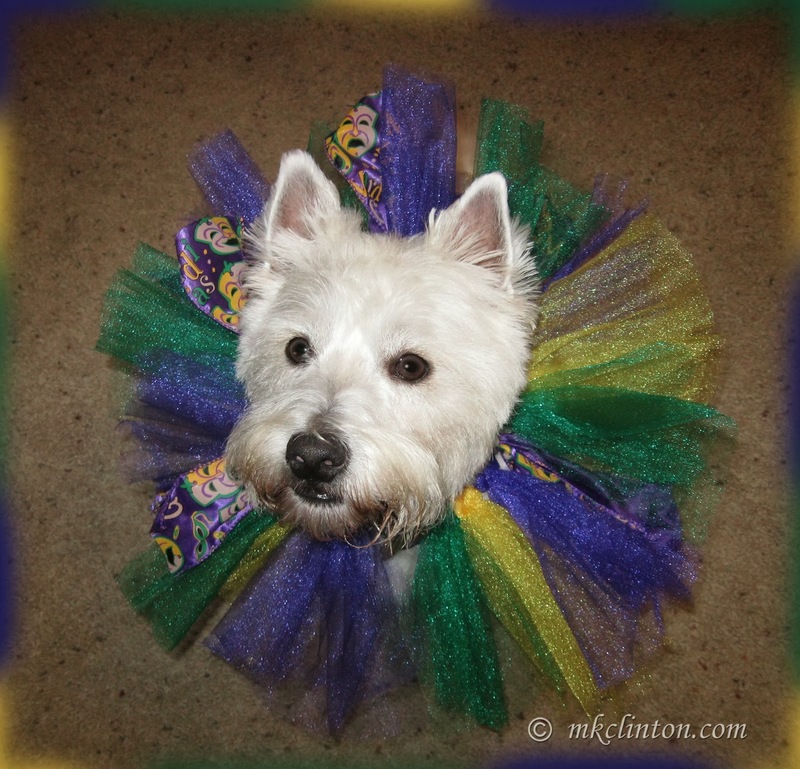 For a special occasion, why not go all “Martha Stewart” on your dog? Ha-ha! This delicious recipe is from Martha Stewart.com and she has many fabulous recipes you can try. I thought these biscuits sounded scrumptious! 4. If desired, you can spell out your dog's name or a holiday message in the dough with a toothpick (wet the toothpick first so it won't stick). Bentley & Pierre give all of these recipes Two Paws Up! I’m doing a double Blog Hop today since it is Tuesday. I can’t forget all of the dogs that need “fur-ever” homes this week of love. Today’s post is personal since this dog wandered up out of the woods to my niece’s home. She is fostering him but need to find a home a.s.a.p. Their German Shepherd pup just had extensive surgery and a third pup is not in their budget. 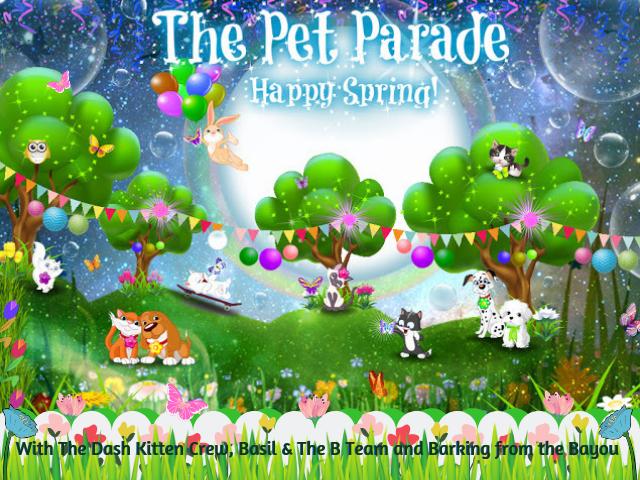 Thanks to Dogs ‘N Pawz for hosting this wonderful blog hop! 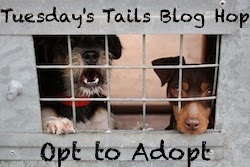 Please visit the other blogs to see more adoptable pets. Be sure to look at the adoptable pets under the PetSavers tab on this page. Happy Black & White Sunday, I hope your weekend has been great so far. 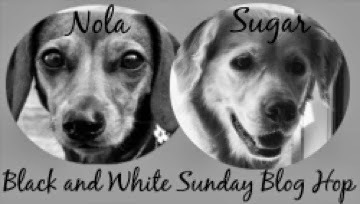 I am joining two of my favorite bloggers, Sugar the Golden Retriever http://www.sugarthegoldenretriever.com/ and Nola the Dachshund http://dachshundnola.blogspot.com/ for a great hop through some beautiful B & W photos of dogs, cats, and other living things. Someone has a love connection coming! Pierre doesn’t know it yet, but his mom, our daughter, and her new husband are coming for a visit today! He hasn’t seen her since July. 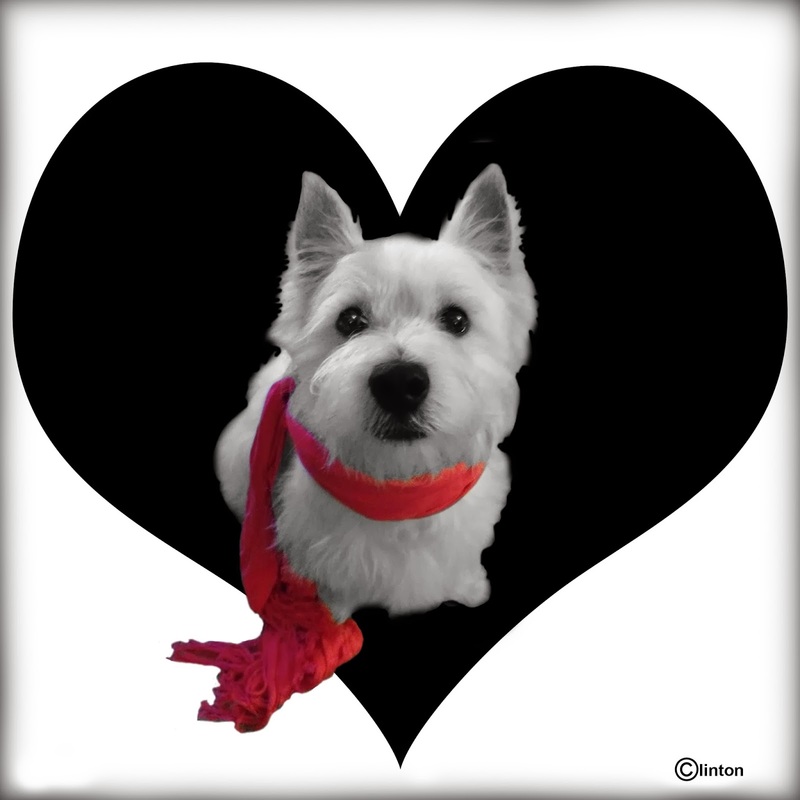 I’m expecting Westie~Hyper~Overload. He is staying with us, Grandma, Papaw, and “Uncle Bentley” until Mom and Dad move to the lower 48! We are all so excited to see them. 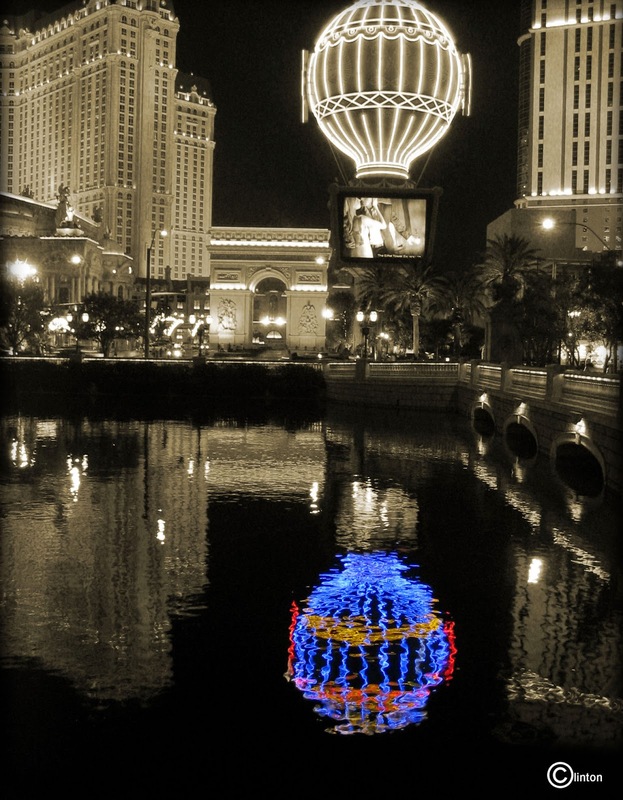 Thanks to Sugar & Nola for this cool B & W blog hop! Be sure to hop over to theirs and the rest of these B & W blogs! 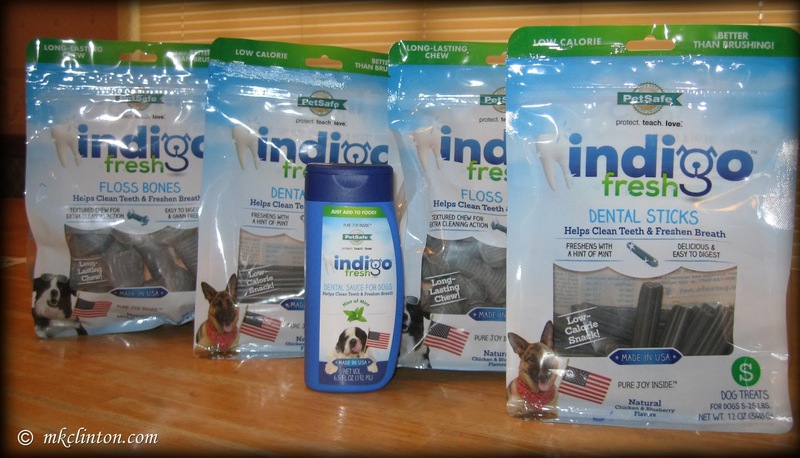 National Dog Dental Care Month. 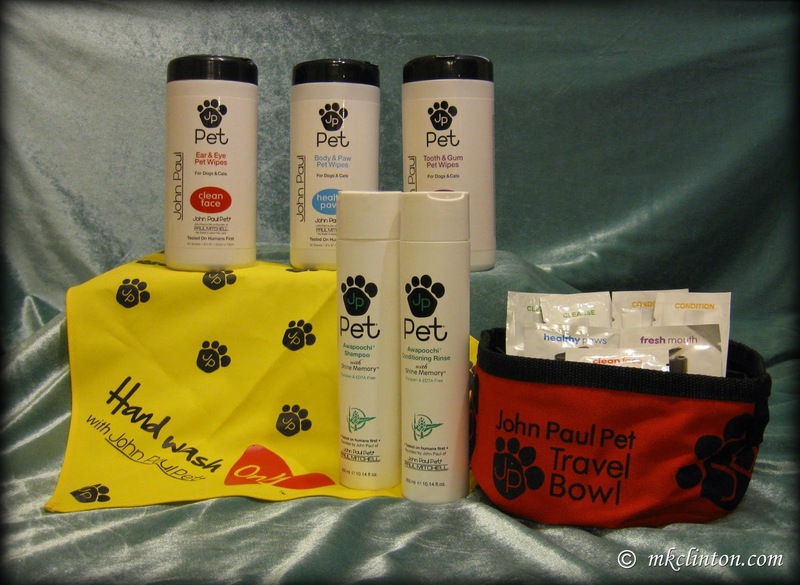 Thanks to my friends at BlogPaws for hosting! 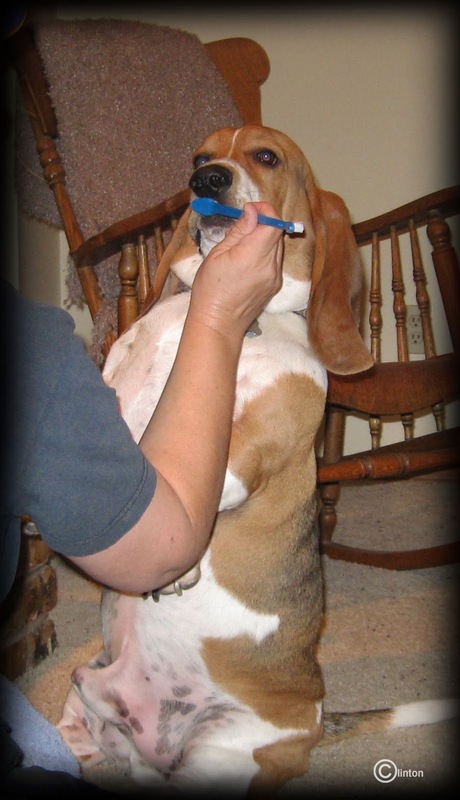 Every month is Dental Care Month for Bentley. He LOVES to brush his teeth.